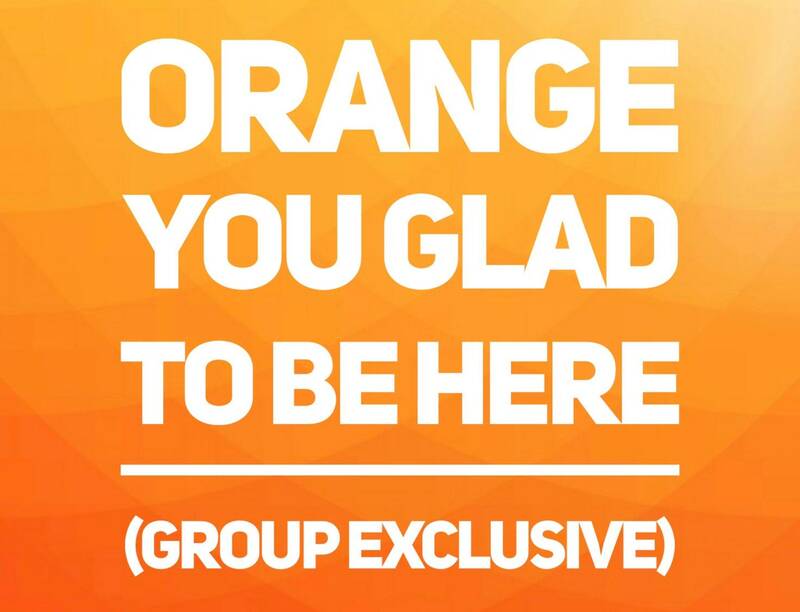 This listing is for the polish made exclusively for the Facebook group: Orange You Glad To Be Here. You MUST enter the password in the order notes at checkout to purchase. Any orders made without the password will be canceled. Swatches and other info on this polish can be found in the group.